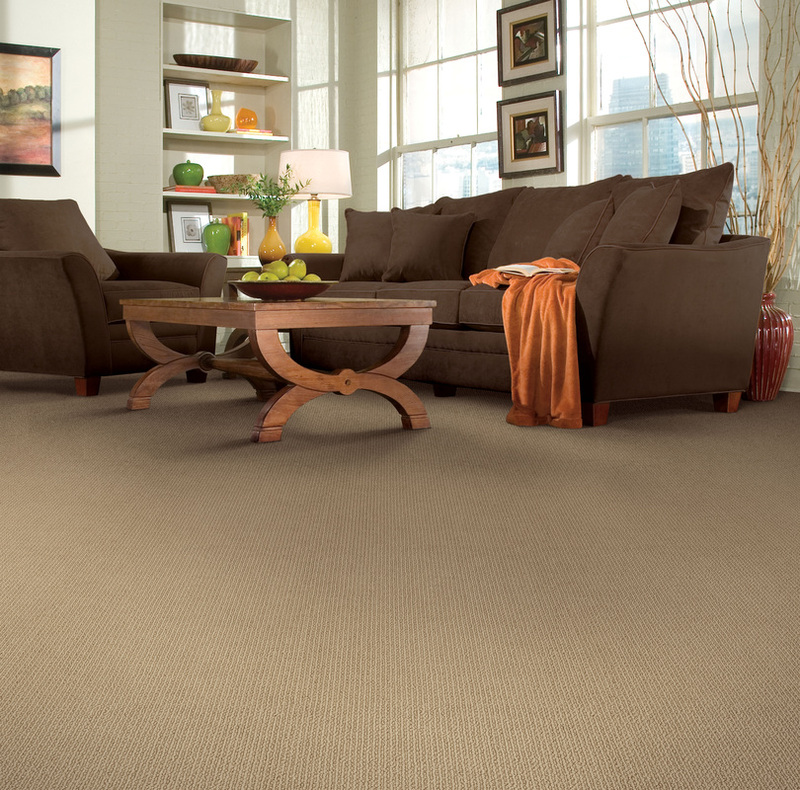 Choose from our large inventory of in-stock carpets. Buy it today. Walk on it tomorrow.